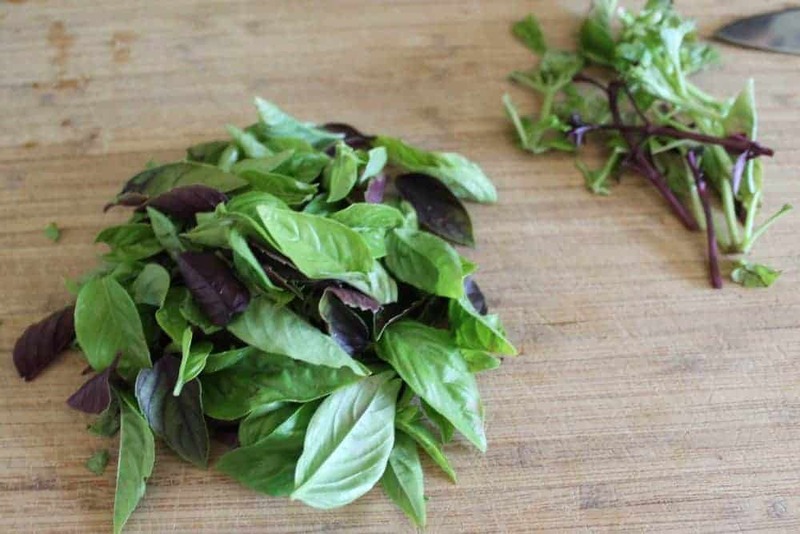 Did you know you can freeze basil? 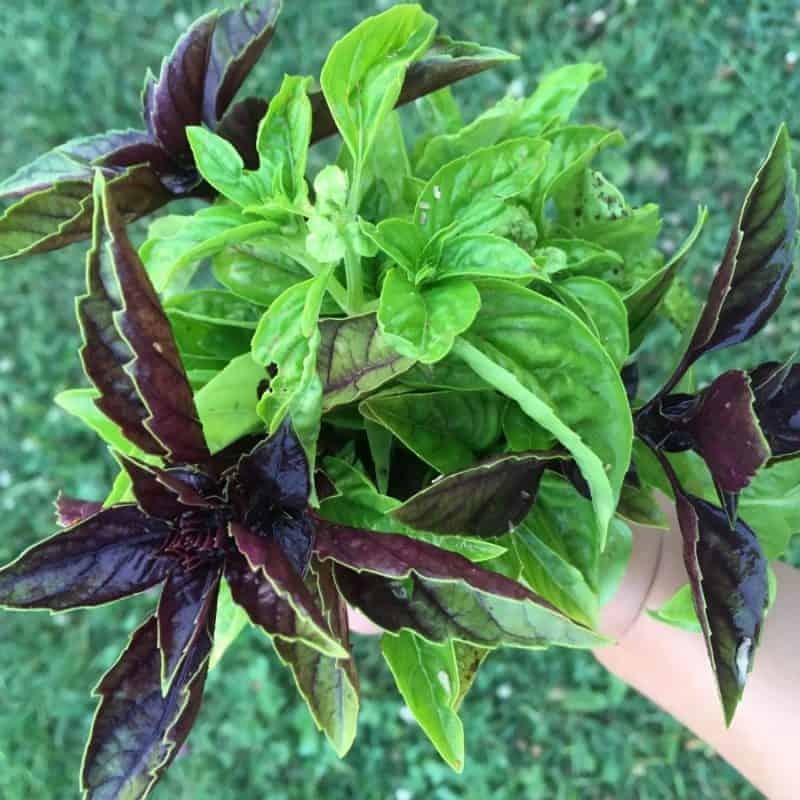 Fresh basil smells amazing and it’s one of those herbs that if preserved dried, lose their scent and flavor dramatically. 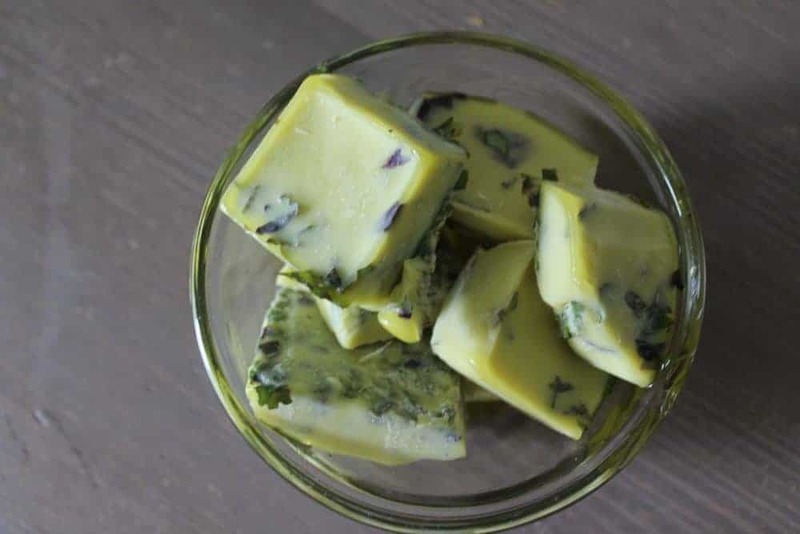 Many people preserve fresh basil by freezing it into pesto cubes in the summer months. 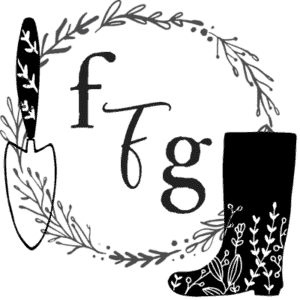 What if you don’t like pesto? This way of preserving basil is for you! Your kitchen will also smell divine while you preserve your fresh basil! 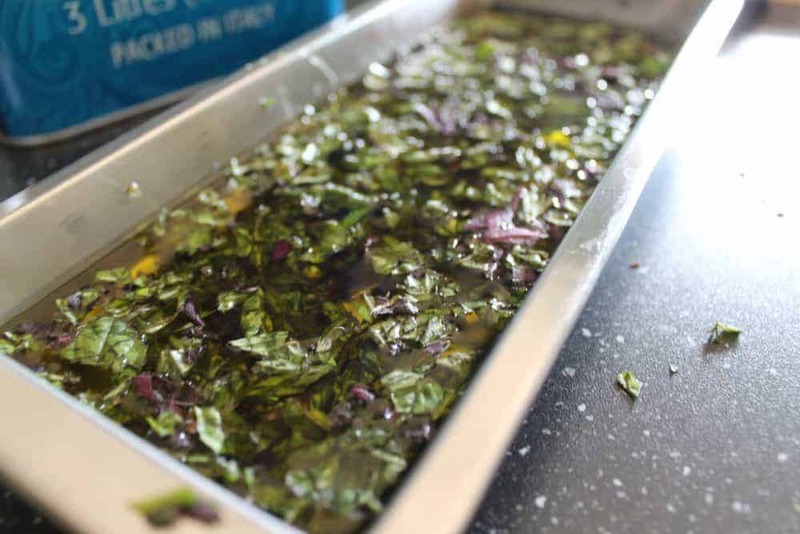 This method of preserving fresh basil couldn’t be simpler! Unlike many methods of preserving foods, this one only requires 5-10 mins of your time plus a few hours for freezing. I personally love and use a stainless steel ice cube tray, it has a neat mechanism that helps to cut and pop out what I’m freezing. 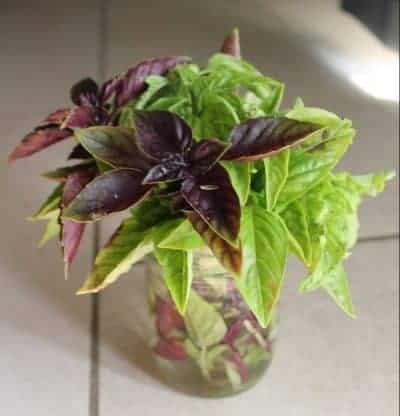 Until you’re ready to preserve your basil keep the stems a jar of fresh water. 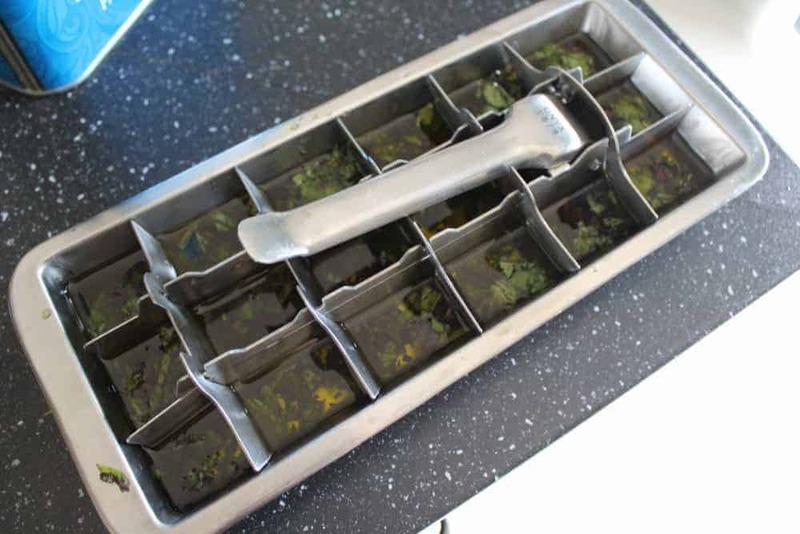 Place your basil into an ice cube tray (I use this one). How much? It depends on how finely it was chopped and how much you have. There’s no perfect ratio, you want to have enough oil however that it’s not all basil as it will be more likely to crumble. Pour a high-quality olive oil leaving a little space for expansion after freezing. 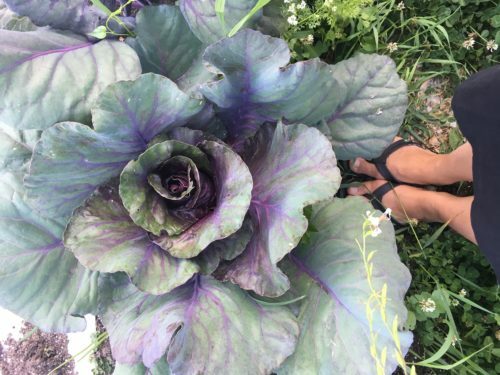 You can use other oil too, but as I usually use them for salad dressing I prefer olive oil. After a few hours, they’ll be ready. I pop mine out and store in a freezer safe glass container but you can also use freezer safe Ziploc bags. What can you do with basil oil cubes? Basil olive oil cubes are perfect for salad dressing as all I need to add is a vinegar and some spices like salt, fresh garlic. 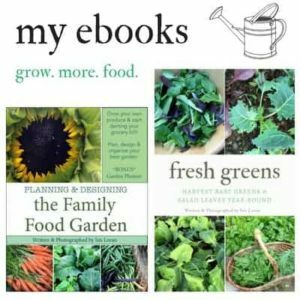 Other times you can use these oils for sauteing veggies or meat.